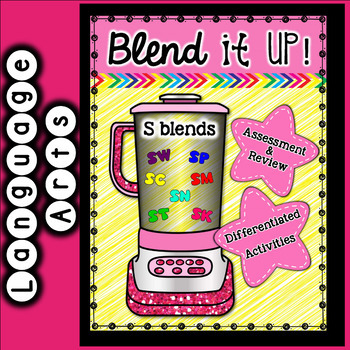 This beginning blends (S Blends) resource covers all S-Blend combinations. 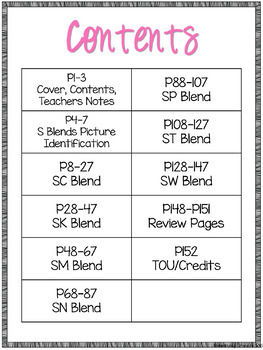 The 152-page beginning blend (S blends) resource includes a variety of activities that can be used as centers, small group work, whole group work, independent work, and in many other ways. 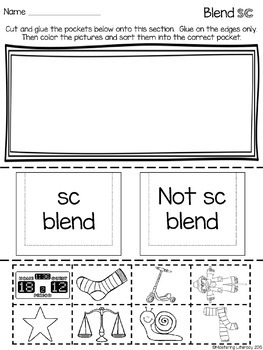 It also includes ending assessment pages that covers all the beginning S blends.